I changed my mindset. If you are looking for a reason to be unhappy, you'll find it. So instead of focusing on the obvious downfalls I opened myself to be surprised. Surprised I was, very very much surprised. But on top of that, I realised what was missing. While Australia gave me civic-conciousness, safety and a somewhat better standard of living, it was never mine. Coming back to Malaysia, for the first time after many years I felt home. Then the pride, the love, the honour for my tanah air swelled within me. TO think that it would take being treated as an "Alien" in Australia to make me see how blessed I am to belong in a country that has so much more to offer, to give, to grow. Now, the best part is that I get to be part of it all! That brings me to the second part of the news! 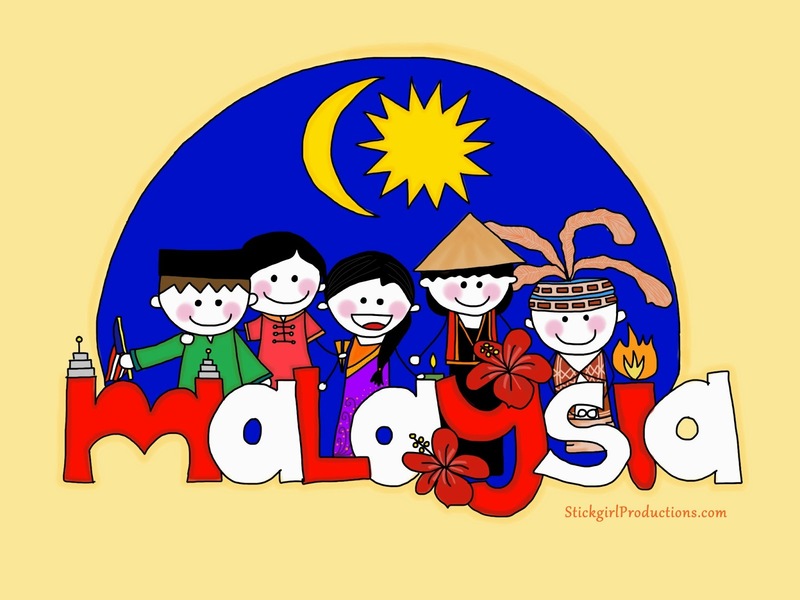 But before I do that- here's the picture I designed :) It was perfect timing- in time for Merdeka & Malaysia Day :) So proud to be an Anak Malaysia. StickgirlProductions Digital Print - "Anak Malaysia"
What's the exciting news? Click below!! 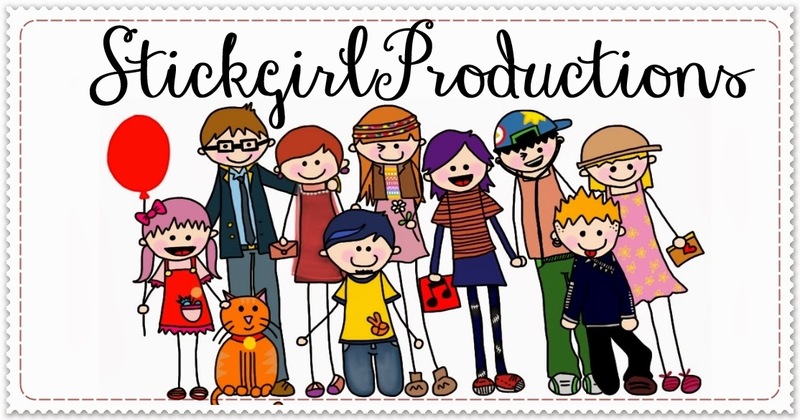 News is that StickgirlProductions is coming to Malaysia! And I'm here to confirm it is!!! :D Been getting so many orders from Malaysia- its crazy! I love how things are growing and I can't wait to re-launch StickgirlProductions in the next few months! I'm also still taking international orders as well :) That's still the same as before- just give postage more time because Pos Laju may not be as efficient as AusPost! haha! So excited for the next chapter of StickgirlProductions! To be able to contribute to the Malaysian economy, the country and to be able to be closer to home. One thing I'm looking forward to is serving my own fellow malaysians, my brother and sisters and to help my community :) You'll definitely be seeing more StickgirlProductions!